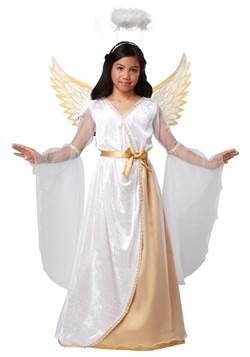 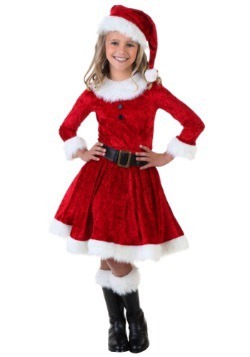 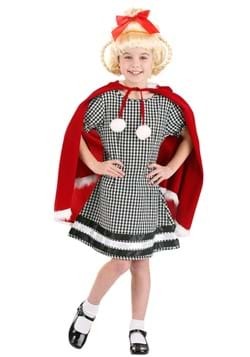 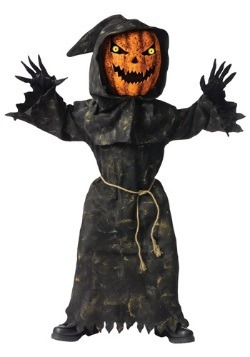 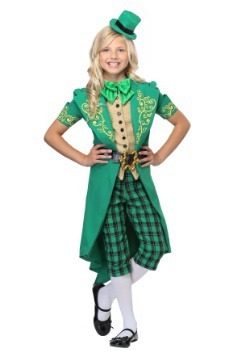 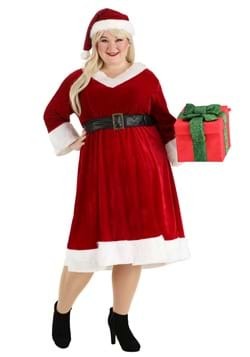 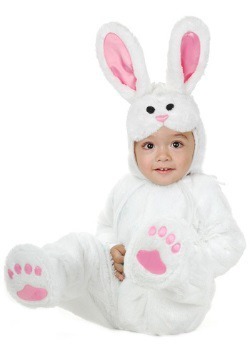 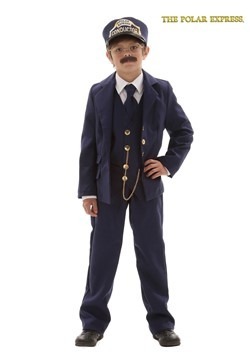 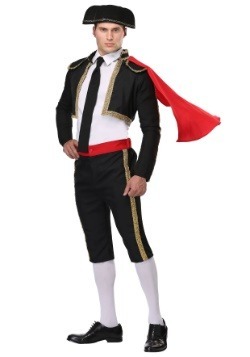 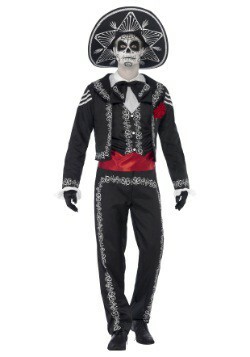 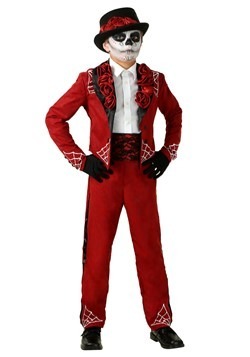 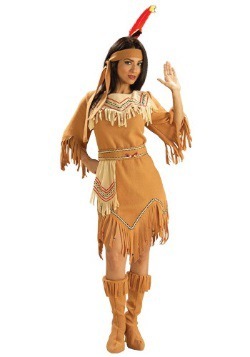 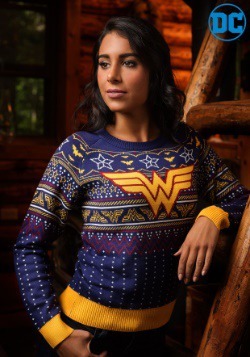 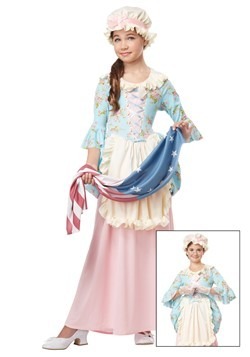 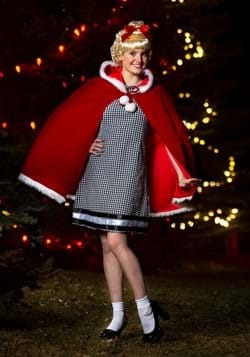 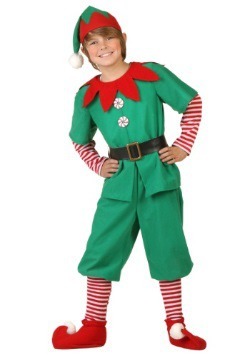 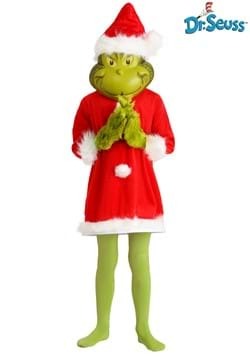 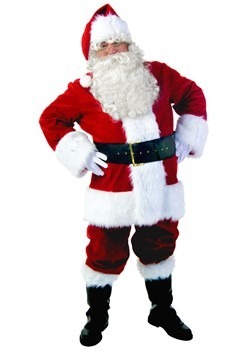 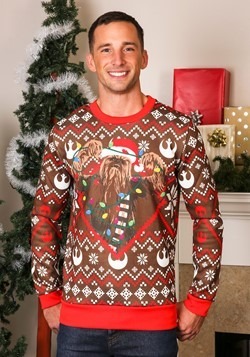 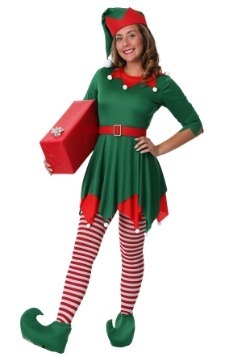 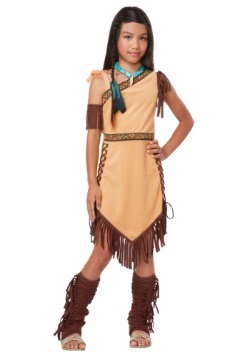 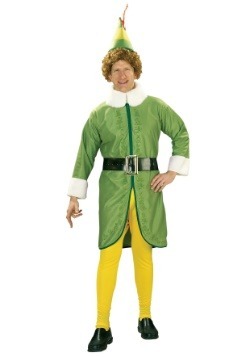 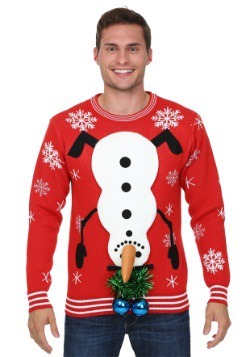 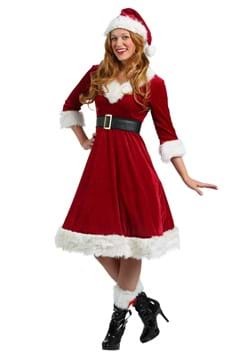 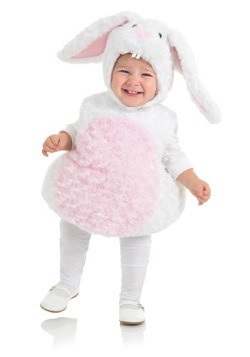 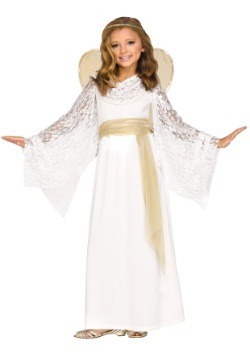 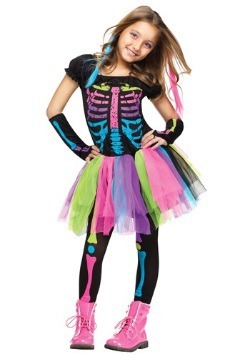 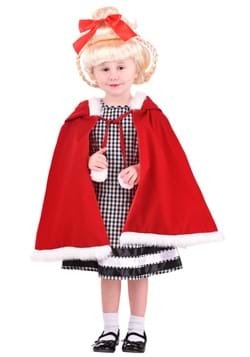 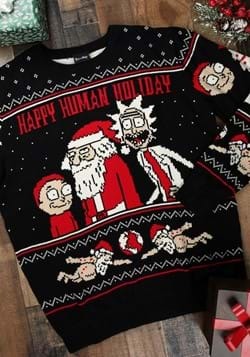 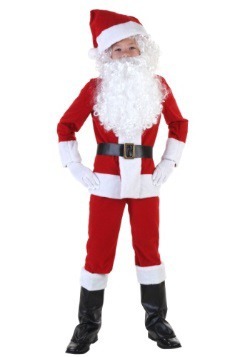 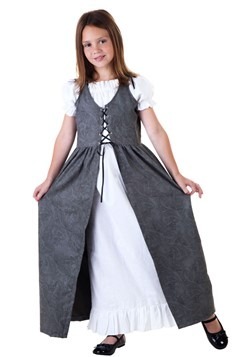 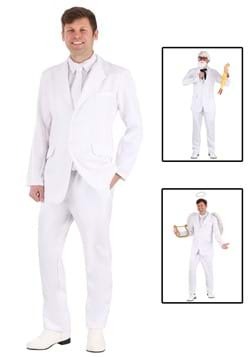 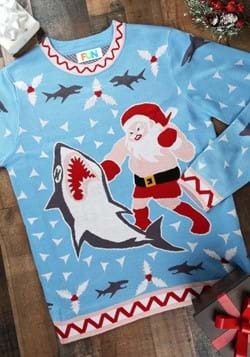 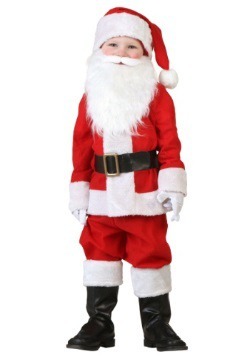 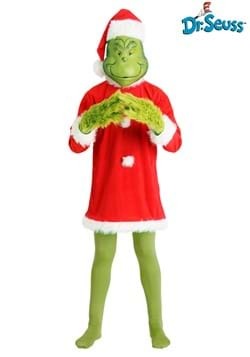 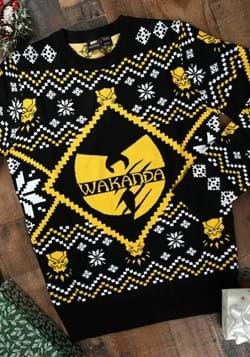 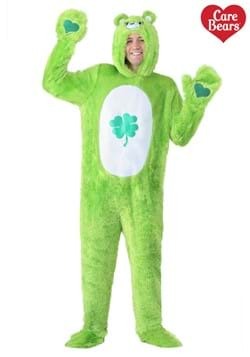 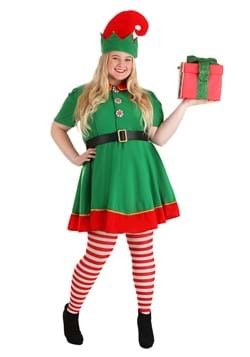 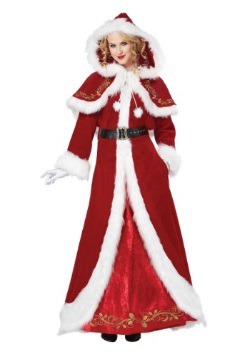 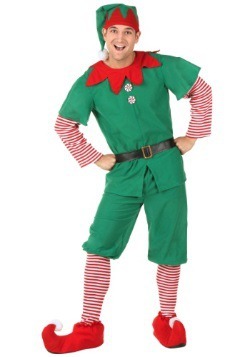 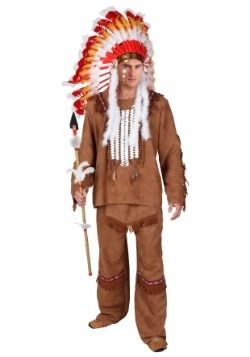 Make your next holiday special with one of our quality costumes. 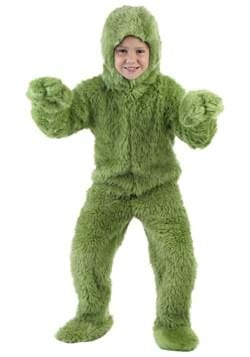 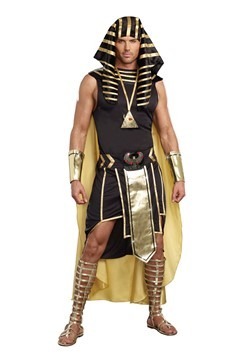 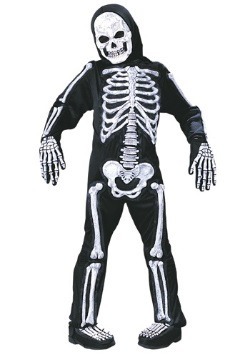 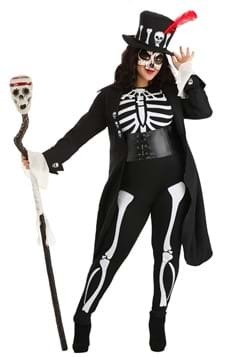 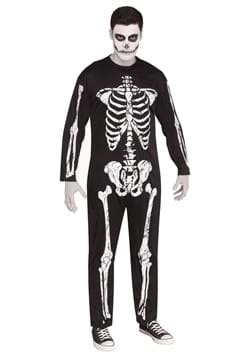 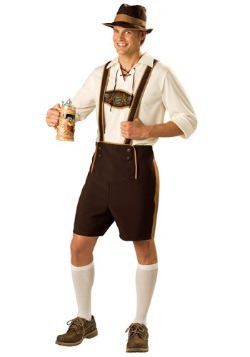 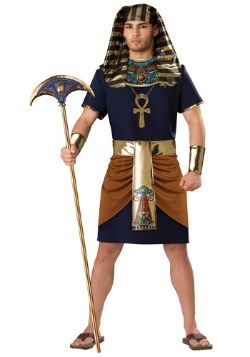 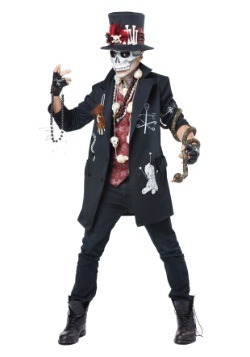 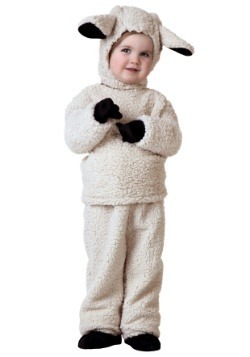 At Halloween Costumes.com, we make sure you know how your costume will fit. 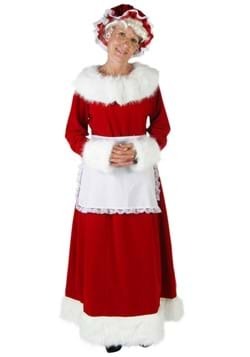 We measure each item to make sure you won't get stuck in a snug Santa suit because we know that fitting down the chimney is hard enough. 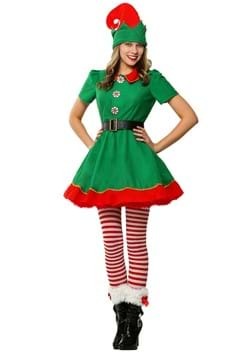 We know that every holiday is a reason to celebrate, so we offer a large selection of costumes to fit your favorite occasion.